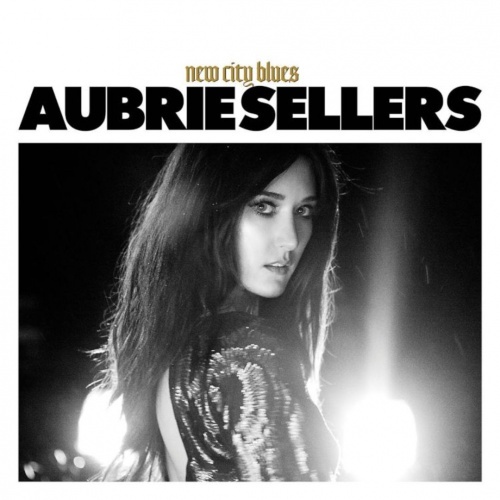 When pushing her 2016 debut New City Blues, Aubrie Sellers dubbed her sound "garage country" -- not a bad description of her world-view, which is constructed equally from noisy rock swagger and Nashville classicalism. There's a tension between these two extremes and Sellers' sweet, placid voice -- which, it has to be said, occasionally resembles the timbre of her mother Lee Ann Womack, even if the two tackle songs quite differently -- takes on different dimensions according to her arrangements. When things are either gnarled or spooky, she cuts against the guitars, providing a compelling contrast, but when things soften, she enhances her hushed surroundings. In both cases, her unaffected delivery -- not flat but rather direct, lacking any sense of showboating -- proves quietly compelling, the foundation from which New City Blues is built. One of the best qualities of this debut is its construction, from the production of Frank Liddell -- best known for his work with Miranda Lambert and also Sellers' stepfather -- to the songs themselves. Perhaps Sellers succumbs to the temptation to be a little bit too on the nose -- "Magazines," her broadside against media-fabricated standards, hits every expected mark -- but her execution is still sharp and when all the gears kick in, New City Blues is exceptional: soulful, smart, and unpredictable, Americana music that doesn't feel beholden to tradition even when it embraces it.